Education changes people and organisations, providing personal growth, organisational competence and expansive capabilities. Education in an organisation is critical to develop and sustain a culture, and to ensure everyone, from the top down (or bottom up) is fully equipped to bring the best of what s/he can offer to the organisation’s mission, vision and strategic direction. 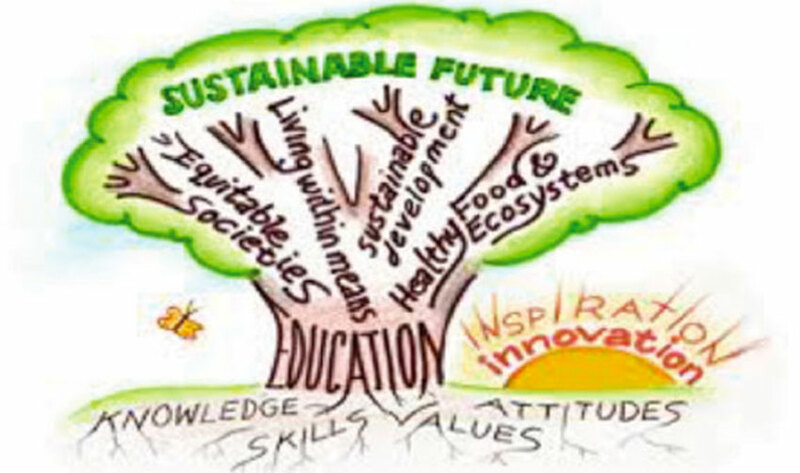 Present-future can help in both academic and organisational environments. With a wealth of experience and expertise in higher education, and many years training managers and staff in organisations, the educational and training interventions are rigorously designed to conform to your aims and objectives, excite and enthuse participants, and produce exemplary results; preparing students to shine in examinations, and executives and staff to perform to the highest standards. Encouragement for students to develop meta-cognition of their own learning processes and preferences in order to maximise their learning capabilities. Particular expertise in teaching "Leadership by Stealth"
2003: University of Oxford, Institute for the Advancement of University Learning: Diploma in Learning and Teaching in Higher Education. 2002: Oxford College of Further Education: Certificate in Post-Compulsory Education. Cole, C. (2003) ‘The Integrity of Text and Context in the Prayers of British Library Cotton MS Nero AXlV’ in Neuphilologische Mitteilungen Vol 104, pp. 85-94. Cole, C. (September 2000) ‘The Miller vs the Knight in the Canterbury Tales’ in The English Review.